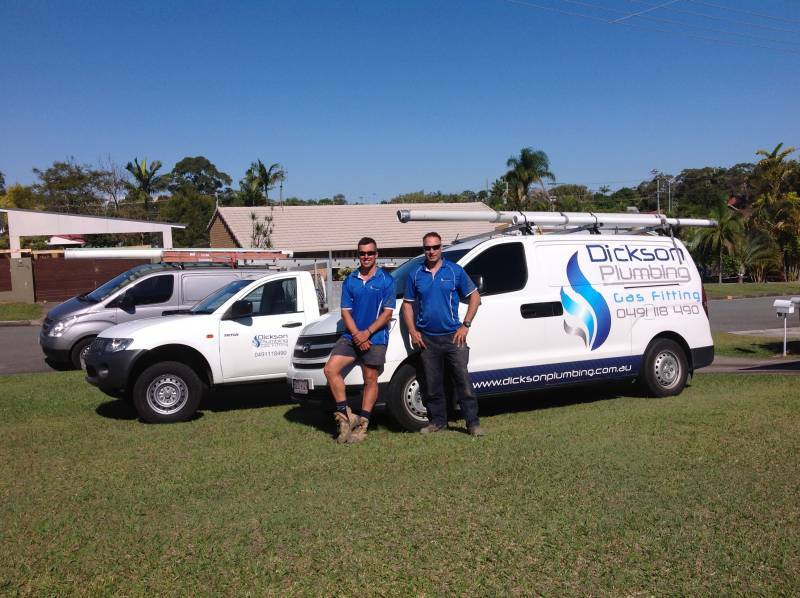 Dickson Plumbers and Gas Fitters Are Endorsed to install solar. We can install plonk on units (tank and panels on your roof or split systems). Split systems are where the tank is on the ground and the panels on the roof. 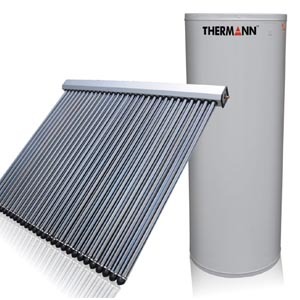 We are Plumbers and Gas Fitter connecting solar to you home.